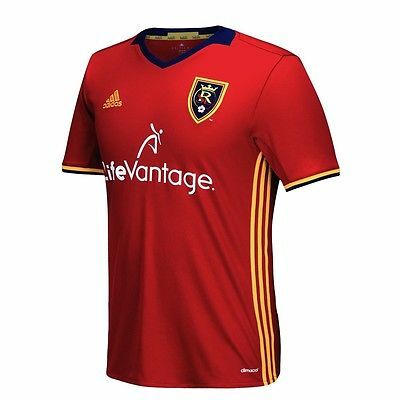 Cheer on your favorite team with this Adidas MLS replica performance jersey. 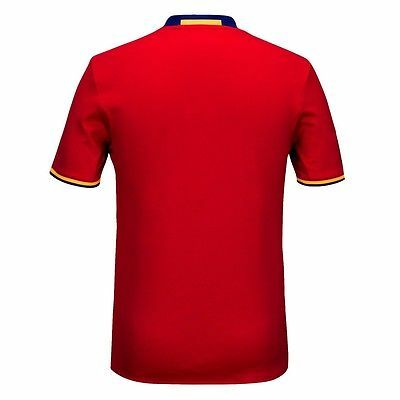 This jersey is the replica version of the style that the players wear and is made of 100% polyester performance featuring Climalite technology. Features heat applied official graphics on the front, Adidas logo on right chest, woven team crest on left chest, heat transfer stripes, and is tagless so it’s as comfortable as it is great looking! Manufactured by Adidas and officially licensed.